So – you’ve broken down in Croydon. There are few things more frustrating and inconvenient. 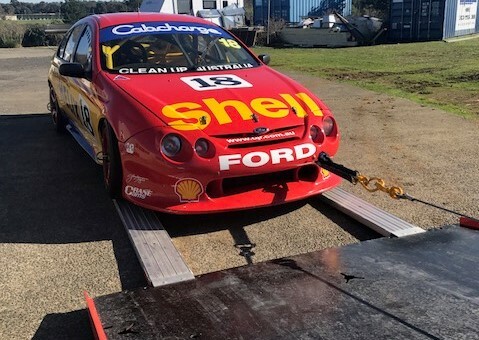 One important thing to remember – breaking down needn’t be a stressful experience… after all, it’s no problem for the team at Spirit Towing. We’re always on call to rescue you in your time of need. 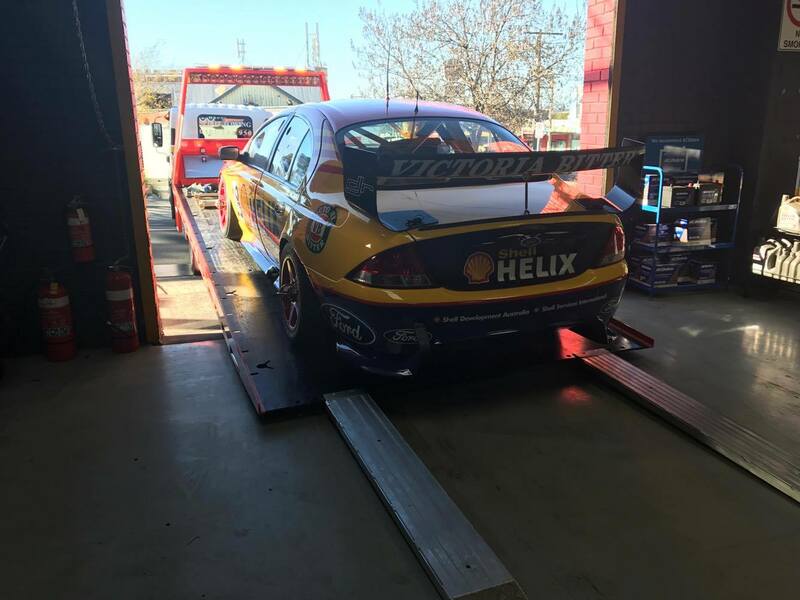 If you’re anywhere in Victoria’s south east, we’ll be with you in no time to get you back on the road and smiling again. Whether it’s a burst tyre, a flat battery or any other mechanical issue, our team will be by your side, any time of day or night. We provide expert roadside assistance throughout the night, and can be on hand to offer 24 hour towing whenever you need it most. Our services are renowned across Melbourne and the surrounding suburbs as being fast, efficient and reliable. Once we receive your call, our team will be with you in no time at all – whether you’d like us to sort out an engine problem on the road, or tow you to your preferred mechanic, we’re on hand to offer roadside assistance when you’re at your most vulnerable. 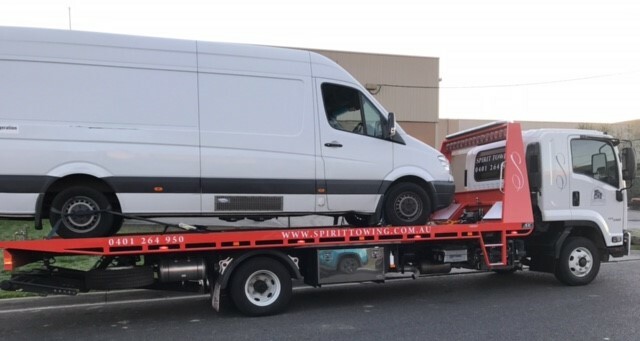 When you rely on the tow truck services of Spirit Towing, you can look forward to a stress and hassle free experience. 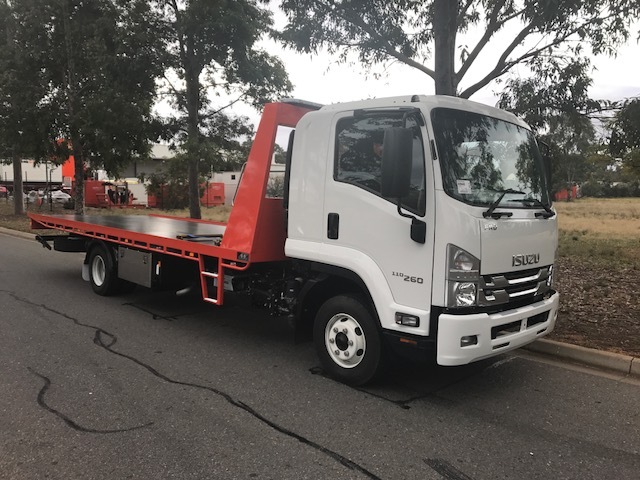 24 hour towing service: don’t feel vulnerable – as soon as we receive your call, we’ll send our roadside mechanics out to you. When you call on us, it needn’t be a chore. Heavy vehicle towing: our maximum weight pull is 4 tonnes, and we are able to repair most models. Call on our team of industry professionals: for a measly fee of $60, we’ll tow you right back to safety, and go the extra mile to get you back on the road. 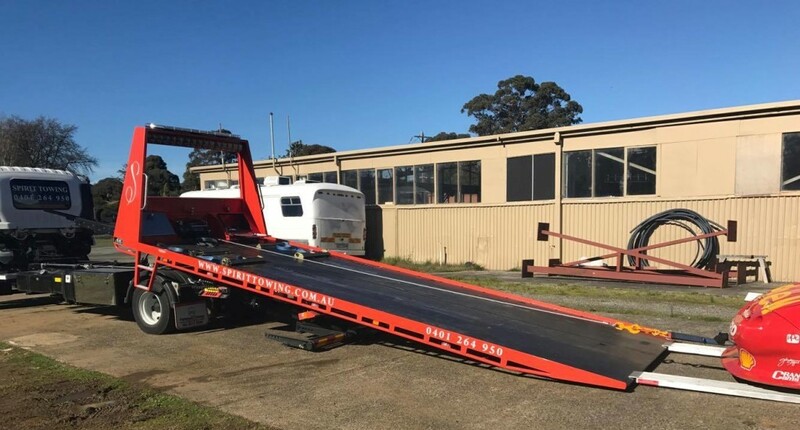 No wonder we’re the most trusted emergency towing service in Croydon and the surrounding suburbs of Endeavour Hills, Berwick, Dandenong, and Brighton. Call us today, on 0401 264 950 – we’ll get you up, running and back on the road in no time.